Following the war in Iraq, national flag carrier Iraqi Airways was left with a war torn country and a fleet that showed its age. The carrier has seen their fleet of 17 fixed wing aircraft become grounded during the Invasion of Kuwait. Outside of a few domestic routes and pilgrimage flights to Mecca, Iraqi did not see a large amount of commercial operations in the 1990s. However, in May 2003, the carrier was handed over to a new private firm called Iraqi Airways Company to separate the airline from any legal issues that still plagued the Iraqi government. The airline had a few jets stored in Tunisia and Jordan that hadn’t moved since the start of the invasion of Kuwait with a few jets being destroyed in light armor fire from the US invasion. Despite these issues, Iraqi was able to find a few working jets and on Oct. 3, 2004, Iraqi Airways returned to the skies with a flight between Baghdad and Amman, Jordan. 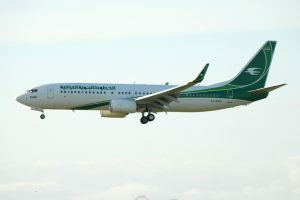 Domestic operations followed suit in June 2005 with the first domestic flight since the war-taking place between Baghdad and Basra. The airline continued success through 2005, adding Arbil, Sulaymaniyah, and Tehran before the year ended. 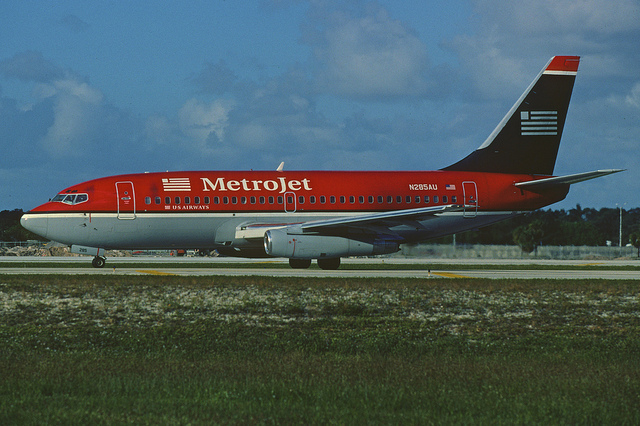 The airline utilized some of the older aircraft from Iraqi’s original fleet with the Boeing 737-200s and Boeing 727s doing most of the heavy lifting. The carrier’s first few years were rough with the healing of Iraq causing slow profits and the lack of willingness to accept Iraqi flights causing growing pains for the revitalized carrier. As a result, most of Iraqi’s expansion was limited to domestic operations and flying to neighboring Middle East countries. However, after years of slow expansion and rough patches, the airline had finally started a rapid expansion and fleet renewal. Iraqi had struck a deal with Boeing to rebuild the carrier’s fleet. 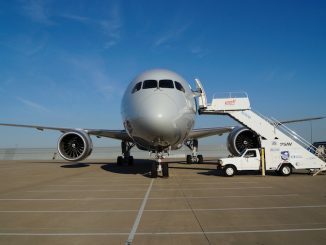 The deal was made between the Iraqi government and Boeing at a price tag of $2.2 billion and called for 30 Boeing 737-800s and ten Boeing 787-8 Dreamliners. As the Boeing deal was being secured, Iraqi also struck a deal with Bombardier for ten Bombardier CRJ-900s for a more immediate renovation. 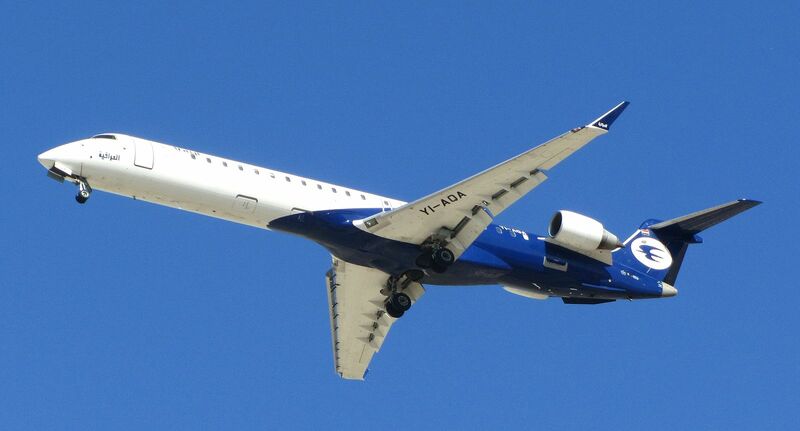 The first CRJ-900 was delivered in a new livery, which replaced the dual green shaded livery. Due to backlash over the new livery, Iraqi abandoned rebranding and the remainder of the CRJ-900s were delivered in the older green livery or in a generic all white livery. In 2009, the airline started flights to Bahrain, Doha, Najaf, Karachi, and seasonal flights to Jeddah all starting between June and November. Iraqi also started their flights to Europe, while the carrier itself wasn’t allowed in the country, aircraft leased from Seagle Air and Blue Wings allowed Iraqi to commence flights to Düsseldorf, Frankfurt, Athens, Stockholm, and Malmö. London Gatwick was added in 2010 as an extension of the Baghdad-Erbil-Malmö route and was operated on a Boeing 737-400. 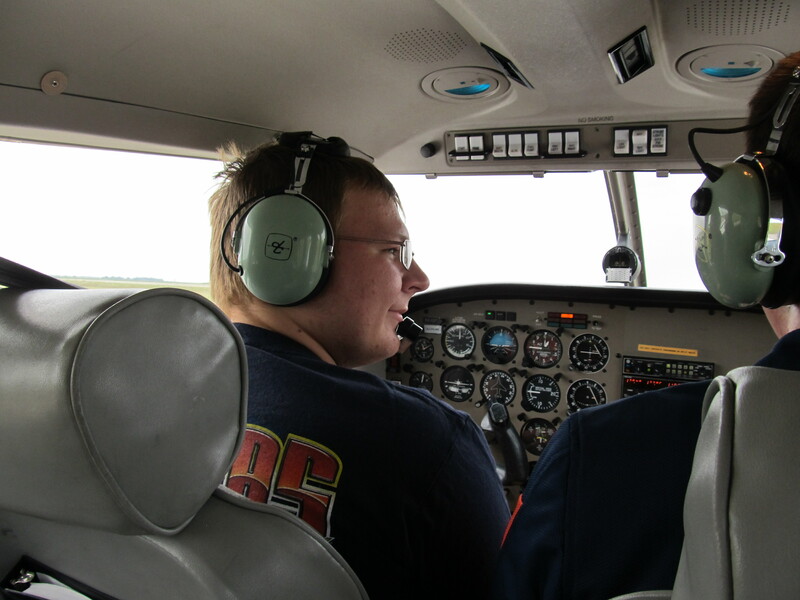 The airline lost flights to Germany in 2010 with the bankruptcy of Blue Wings and due to the inability to find another carrier willing to lease aircraft for the route. Iraqi Airways stabilized their route map following expansion but after two years were getting optimistic again: this time looking eastward. 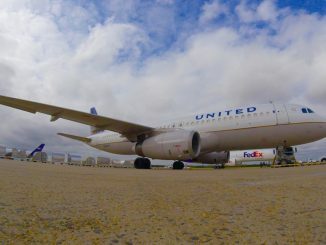 The airline started 2012 by securing two Airbus A321s and an Airbus A330s to continue expansion. The airline announced twice weekly service to India with flights between Baghdad and Mumbai and Delhi. The airline changed their Boeing order in 2012 too, with delays to the Boeing 787 leaving the carrier wanting an immediate solution so an order for a Boeing 777-200ER was made. 2012 also saw a new livery take over Iraqi fleet, with a modernized take on the two-tone green livery taking to the skies. With the arrival of the Boeing 777-200ER in 2013, flights to Frankfurt were relaunched and the airline also started flights to China with routes between Baghdad and Guangzhou and Beijing. The carrier continued to spend money too, this time purchasing five Bombardier CS300s with options for 11 more. The carrier started to receive their Boeing order in 2013 too with the arrival of the Boeing 737-800. However, not all was well with Iraqi Airways over the last few years. In 2014, the carrier shuttered its focus city in Mosul after the arrival and capturing of the city by ISIS. The constant risk of ISIS attacks has caused headaches in the domestic market as northern cities have had flights slashed due to ISIS influences in the region. The Syrian Revolution and similar Arab Spring revolts have caused Iraqi to shift their route map to avoid areas of conflict. Political tensions have also caused issues for Iraqi Airways, along with international conflicts with Saudi Arabia leaving the airline no choice but to slash a large majority of flights to the Arab country. In 2015, the airline lost its ability to fly to the European Union due to issues with how the carrier is run. As a result, all European routes were lost but a contract has been made with a charter airline AirExplore that allowed the carrier to restore flights to London Heathrow, Copenhagen, Düsseldorf, Berlin, Stockholm, and Frankfurt. Furthermore, the flag carrier has started to see some domestic rivalries. Onur Air started ZagrosJet in the Iraqi city of Erbil with flights starting in 2013 to Turkey and Sweden. ZagrosJet currently operates a single Airbus A321 but plans are to expand the airline overtime. Closer to home is the arrival of Fly Baghdad, which launched service between Baghdad and Tehran in 2015. Since the launch of Fly Baghdad, the carrier has expanded to include 14 destinations and a fleet of five aircraft consisting of two Airbus A320s, two Boeing 737-400s, and a Bombardier CRJ-200. As for Iraqi Airways itself, it has remained positive when looking towards its future. 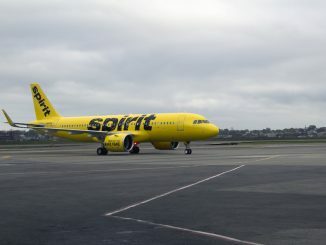 The carrier hopes to see the EU ban lifted in the coming years and wants to work towards receiving a Category 1 rating from the Federal Aviation Administration. If it receives the rating from the FAA, the airline will start planning Boeing 787 flights between Baghdad and Washington Dulles and New York-JFK. As of now, the carrier consists of 32 aircraft operating to 38 destinations with 25 aircraft still due including 20 Boeing 737-800s, ten Boeing 787s, and five Bombardier CS300s. Iraqi’s expansion will also be aided by Baghdad International Airport, whose pre-Iraq war terminals are maxed out with 7.5 million travelers per year. 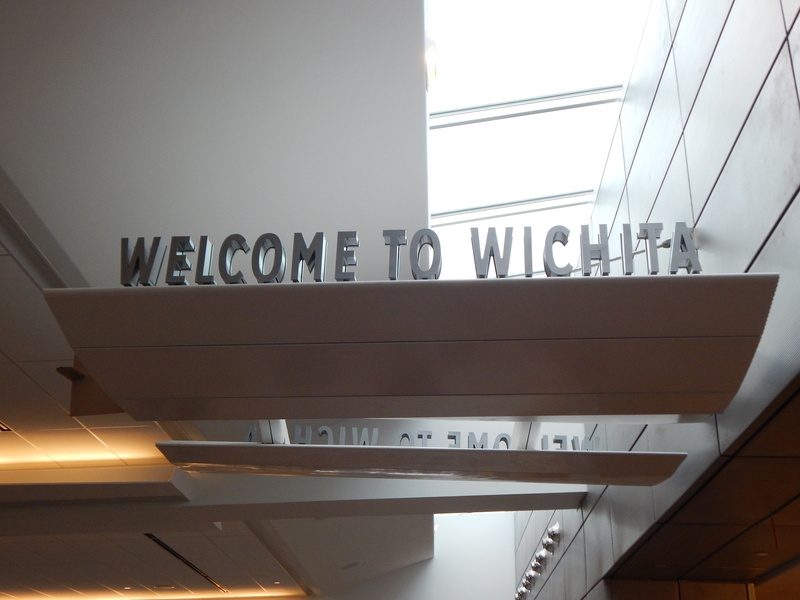 The airport plans to start construction on a future terminal to work with the current complex bringing the total number of travelers to 15 million per year. 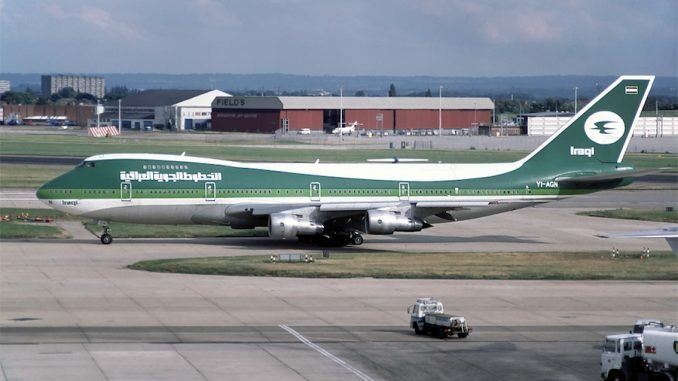 Whether these plans will come into fruition have yet to be seen, however, the revival of Iraqi Airways is one that cannot be easily denied and celebrated.